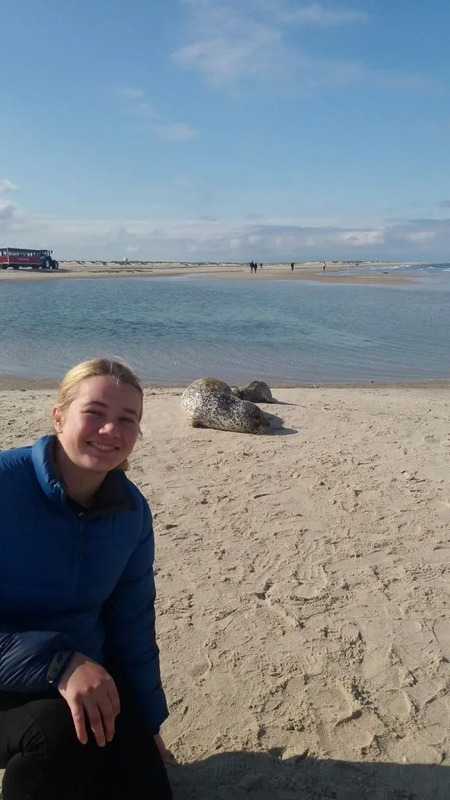 The time I have left in Denmark is rapidly disappearing, with only four weeks left before I board the 3 flights that will take me home. There’s been a definite change in the weather and the cold and darkness is beginning to resemble how it was like when I first arrived, giving me the sense that I’ve come full circle. This morning as I biked to school, the grass fields were frosted white and temperatures were hovering around zero. Unlike most of my Novembers, this one won’t be marked by long light evenings, fresh strawberries and the end of the school year. Halloween passed quickly, with little decoration other than marketing campaigns and large quantities of pumpkins. We had a Halloween hyggefest in our chapter, but overall the celebration had little acknowledgement because right now we’re steaming towards the greatest celebration of the year: Christmas. Apparently, the Christmas season started in October, and now that we’re in mid-November the excitement is climbing every day. The special Danish Christmas traditions and food seem endless, from risalamande to æbleskiver to advent wreaths, but all the decorations have an extra meaning to me since the Christmas season also marks my departure. 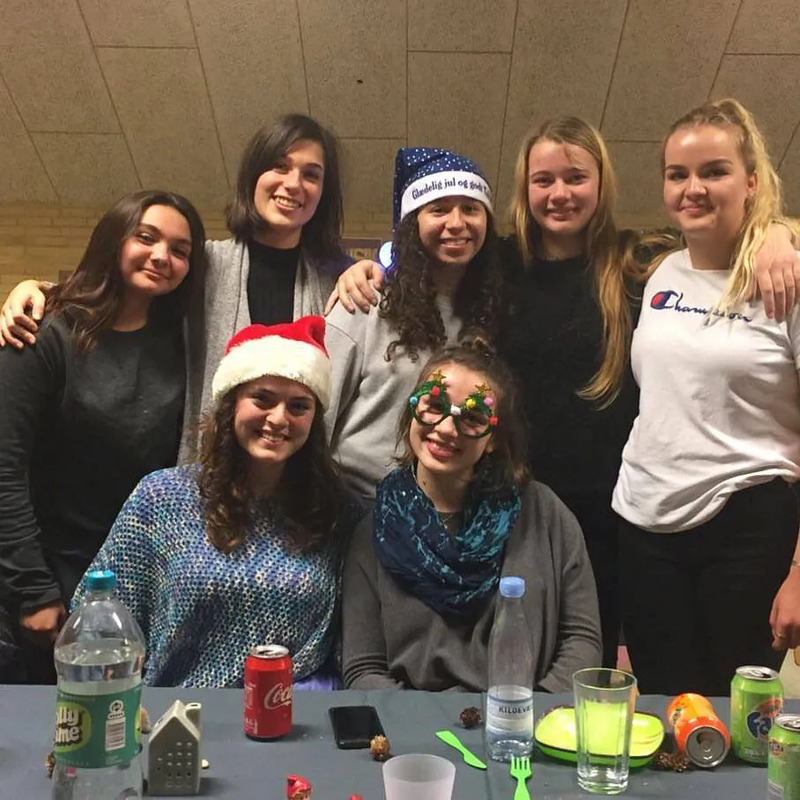 A few exchange students are staying longer to celebrate Danish Christmas and some of them to travel with their visiting families, but I will be saying my farewells and heading home on the 13th of December along with two of the other New Zealand exchange students. After our rather stressful stopover in Los Angeles on the way over, we’re happy to be heading back via Hong Kong- meaning that our journey this year will have brought us all the way around the world. 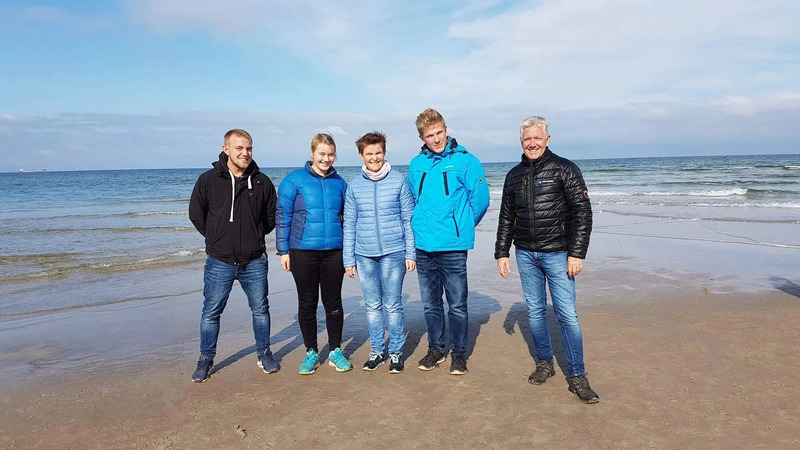 The autumn holidays finished a few weeks ago, giving me time to do some exploring of southern Denmark with my host family, visiting the pretty towns of Christiansfeld and Tønder as well as the island of Rømø. I also travelled by myself down to Germany one day and relished the international land borders that are still pretty weird to a girl who grew up on an island. It’s been awesome to get to travel during this year, something I was hoping for but not counting on. However much travelling I do, however, it’s never enough- and I’m already compiling a mental list of all the countries I want to visit when I hopefully come back to Europe in a few years to visit my Danish friends and host family! Recently I had the chance to spend a week at a Danish Efterskole, a kind of boarding school for 15-17 year olds, which really helped me to understand what my Danish friends (who were at Efterskole last year) have been going on about! With only 120 students of similar age living in close proximity, the community feeling is really strong and it was fun to try some less academic subjects like fitness, gymnastics and creative design. I found the students, especially my roommates, were very friendly and interested in New Zealand, and last Thursday I went back there to give a talk about New Zealand in Danish which I thought went pretty well. 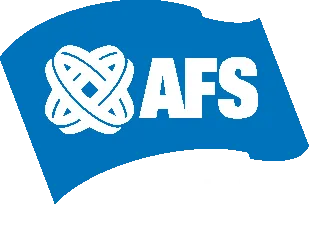 This weekend, all of us who arrived in January will travel to Fredericia for our last AFS camp and for many of us, the last chance to see the exchange students from regions other than our own. I know emotions will be running high as we begin the process of saying goodbye to all the people we arrived with and got to know over this year. I remain extremely grateful to all the people who have made this year a possibility for me and although I am looking forward to seeing New Zealand again, it will be very difficult to say goodbye to the family, friends and home in Denmark that have become so important to me in such a short time.